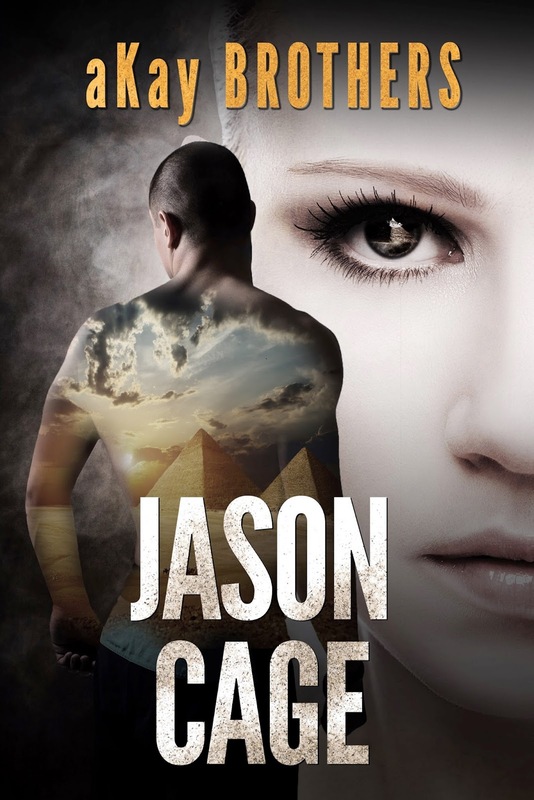 The main plot of the story revolves around Jason Cage, the only survivor from an accident. He was adopted and his foster parents dies mysteriously. He has no friends no family members and his special quality is that his dreams become reality. Jason has a stint in college where he gets introduced to Bill and Lisa, later being his love, loses her to Bill. 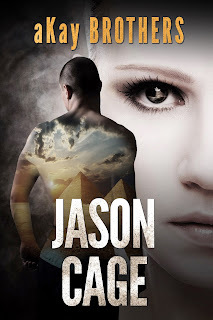 Jason wants to escape from the torments, chooses a monastery in Ladakh. His companion is a lion which is invisible to all. One day he has a nightmare that Lisa is going to be killed in couple of days in US. With no money and help from his monastery friend Jason goes to States. There he helps one Lebanese restaurant owner from mafia and hitch hikes to Lisa. Did he find Lisa on time and saved her? The ending is cliffhanger. The author has included many sub plots and he never confuses us as the plots are revealed continously instead of mixed in between main plot. 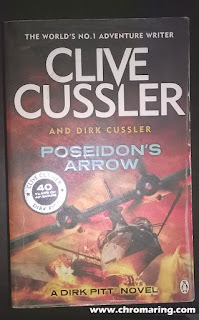 I have to thank him for this method writing, the pace of the book is never slowed or halted since having many sub plots from ancient Egypt, introduction of Dr. Dhrishti from RAW, Axel, taking over of LeT terroists by RAW, Lisa and Bill's story etc. There are some unanswered questions which hangs after the finish and I know since the end is cliffhanger the author will answer it in the next book.